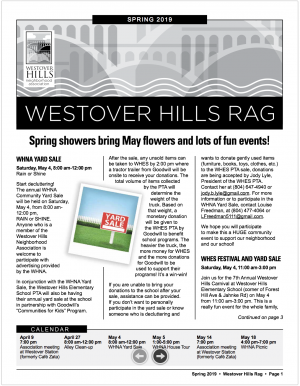 Since the founding of Westover Hills Neighborhood Association, we’ve revised our bylaws several times, most recently in 2005. This year under Sarah Abubaker’s leadership, we are undertaking another revision to update the bylaws. 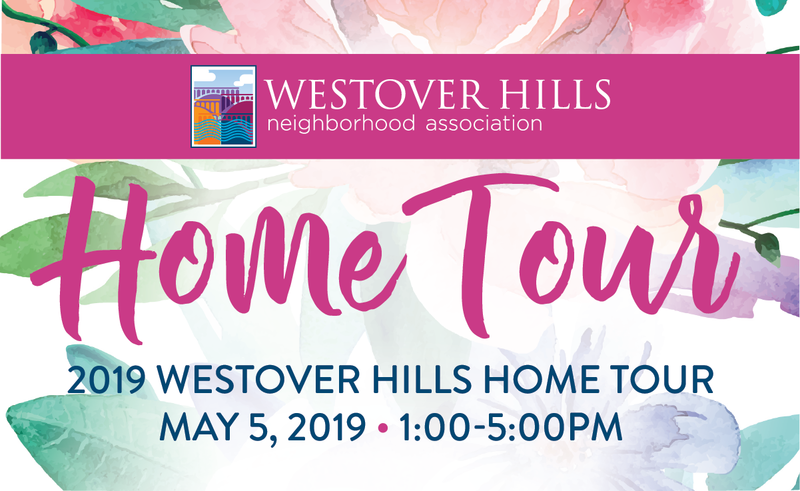 Since 2005, the neighborhood has changed considerably; membership in the WHNA and active participation has grown. With the support of Cafe Zata, we’ve been able to move monthly meetings to a much more open and welcoming space and attendance has increased. Our existing bylaws our built on the idea that general membership meetings are infrequent — occurring once or twice per year — and that most of the business of the WHNA is conducted through the Board of Directors. The WHNA board of directors consists of the Officers, Committee Chairs, and the District Representatives. The District Representatives are intended to serve as elected representatives of the membership, representing their district. However as participation in meetings has increased and e-mail and Facebook replaced the old phone tree structure, general membership is able to engage as much — and sometimes more — than district representatives. Former Presidents Rich Meagher and Bryce Lyle worked to contact and re-engage all of the districts reps with mixed results. With monthly meetings and active membership participation, we plan to retire the district representative positions and form the board around the committee chairs and officers. While shifting to a more membership-centric model we also plan to clarify a few gray areas related to budgets, spending, quorums, and ethics to ensure that WHNA has clear management controls in place. It’s critically important that we uphold our fiduciary duties and ensure that membership dues and other income is managed with the highest level of care. 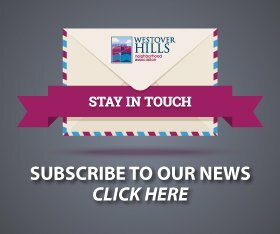 As the revision process proceeds, the proposed changes will be posted on the website and on Facebook so that all members have the opportunity to provide input. We are expecting to have a formal draft of the changes ready for review at the September meeting. Any changes based on input will then be incorporated and the revisions adopted in the October time frame.